The cool lockers are pickup stations through which food or temperature-sensitive goods and equipment can be delivered unscathed. 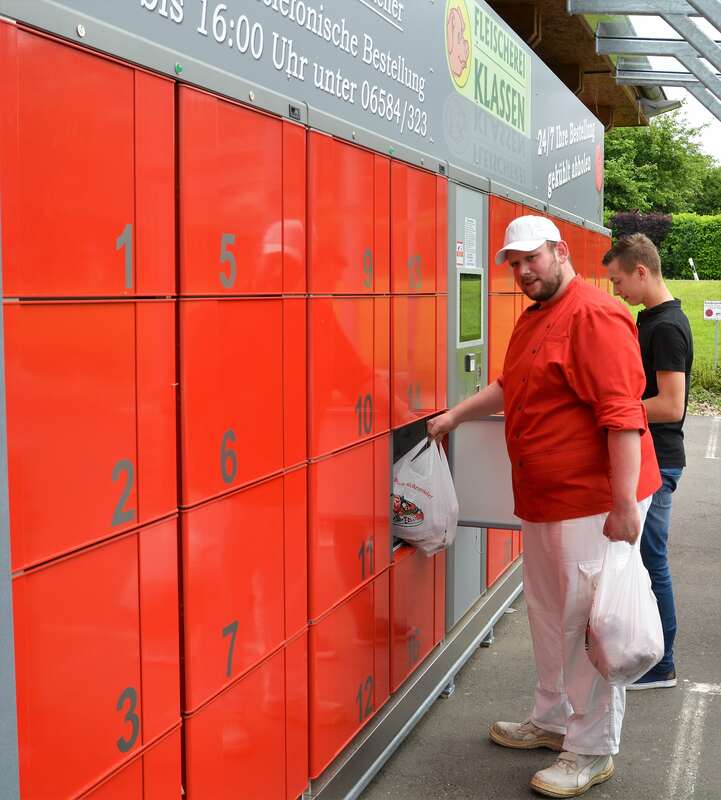 In particular, the cool lockers serve the current trend of ordering groceries online. By means of refrigeration technology, the cold chain is continuously guaranteed from the moment of delivery until collection – fresh and flexible. In addition, heat-sensitive medicines or electronic devices can be safely stored thanks to the heated compartments. The systems have a multi-carrier function, so one system can be used simultaneously by various suppliers. cool lockers by LockTec offers solutions for all temperature ranges! The modules of the pickup station cool lockers are constructed from high strength, insulated, laminated panels. The doors are made of 3mm thick aluminium. All other parts are made of high quality stainless steel and plastic. 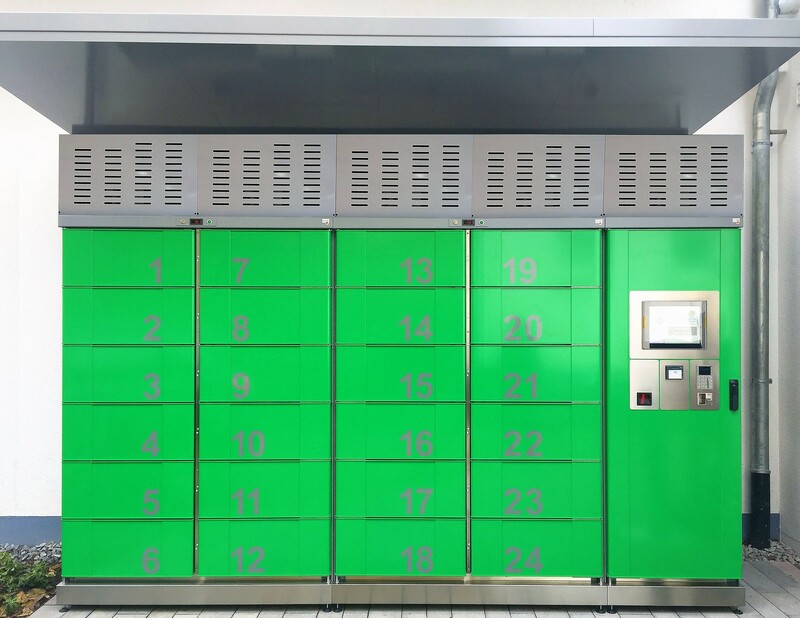 The locker systems can be installed indoor as well as outdoor. The modules can be equipped with cooled, frozen and heated compartments and combined as desired. 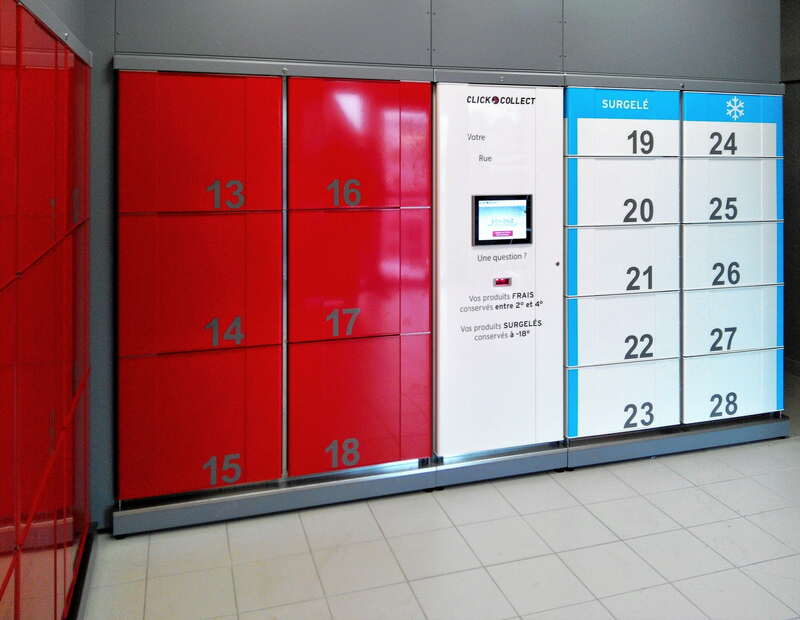 The locker systems are available in different colours - of course also in special colours and your personal CI design. The user station consists of a PC and touch screen with multilingual, intuitive user interface and is available integrated and separately. The opening and closing mechanism of the compartments can be done by PIN entry on the touchpad or scanning a barcode, using RFID-code or fingerprint. Increase in sales – your shop is now open 24 hours every day. Superior customer service and customer satisfaction. Competitive advantage – you offer your customers innovation and more flexibility. Pick up 24/7 – not depending on store hours. Chilled pick-up compartments - even perishable goods can be delivered. 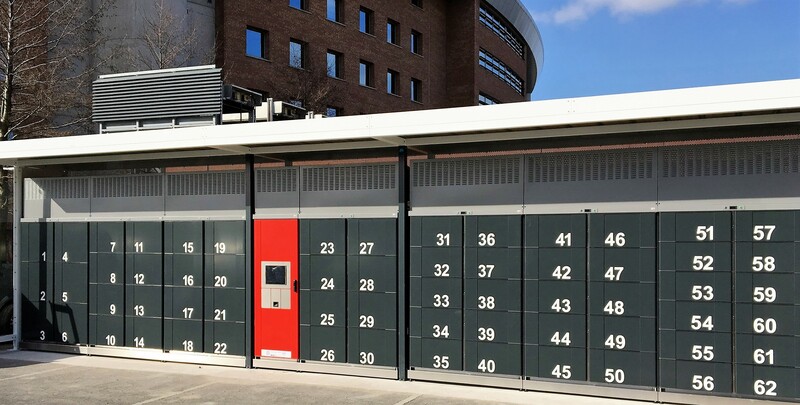 Temperature-controlled smart locker system partly covered outdoors. cool lockers with chilled, freezing and heated compartments. Refrigerated smart locker system cool lockers indoors with refrigerated, freezing and heated compartments. 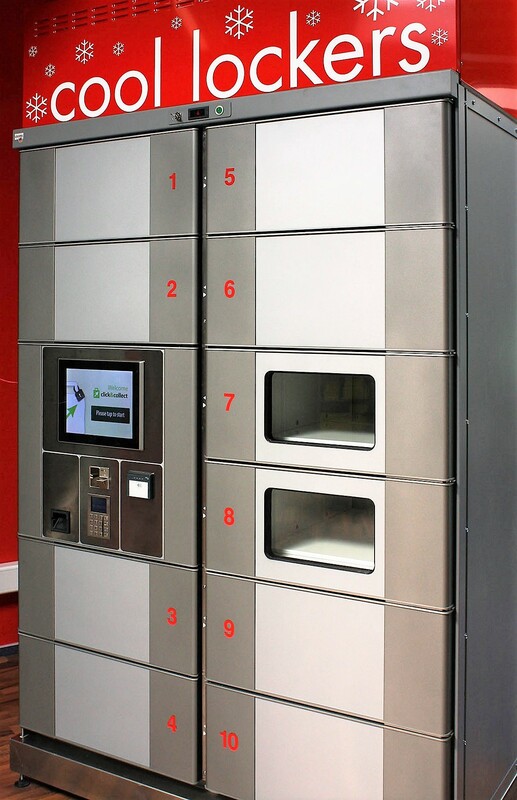 Temperature-controlled lockers for groceries indoors. Your shop is now open 24/7. 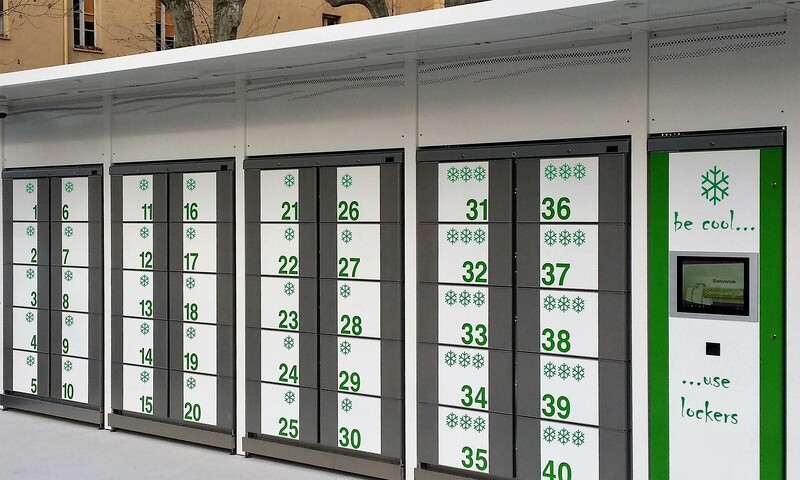 Shopping online, pickup offline: cool lockers system partly covered outdoors. Especially popular with butchers: refrigerated lockers as a transfer station for food. 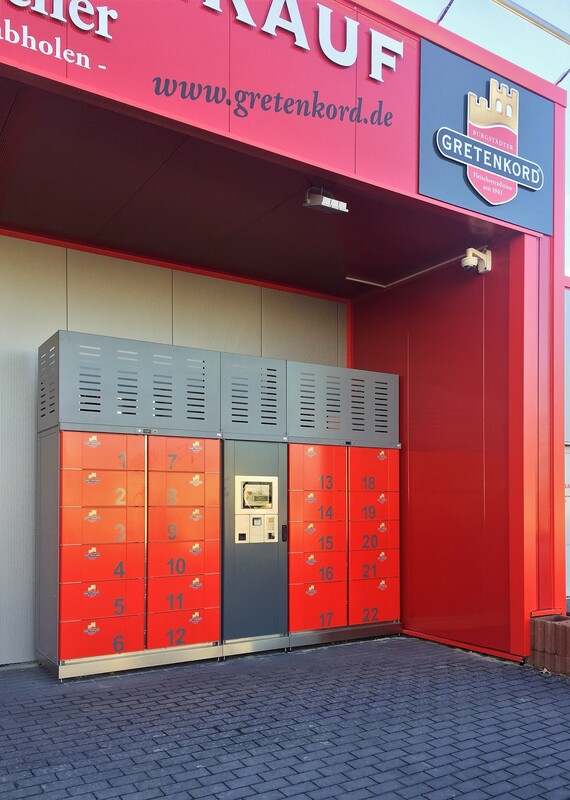 Covered cool lockers system with two modules in the outdoor area in front of the butcher shop. 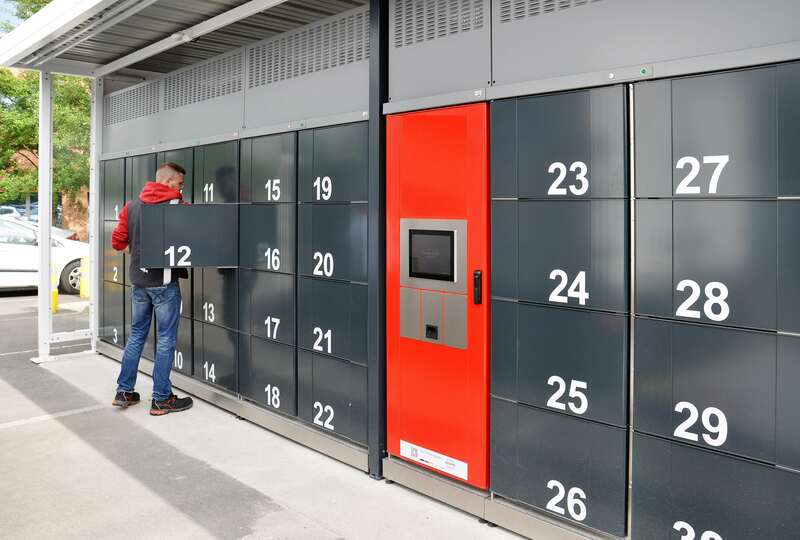 Temperature-controlled lockers partly covered outdoors. Pickup station for butchers: the customer orders conveniently online or by phone, the butcher delivers the order to the smart locker system and the customer can pick up the goods at any time. The Click & Collect system allows easy collection and the products are always fresh thanks to the cooling technology. Refrigerated locker system with one cool lockers module and user station indoors. Safe storage of groceries or sensitive electronic devices. 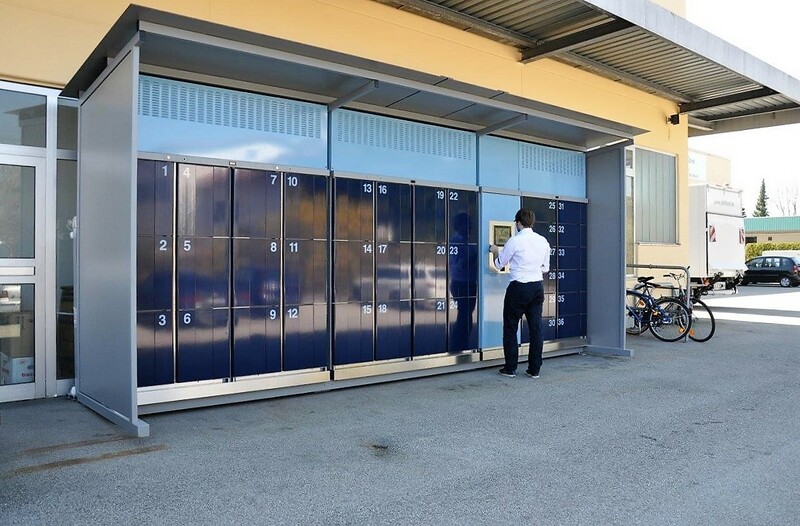 Refrigerated lockers from LockTec: partly covered outdoor locker system with chilled, freezing and heated compartments. 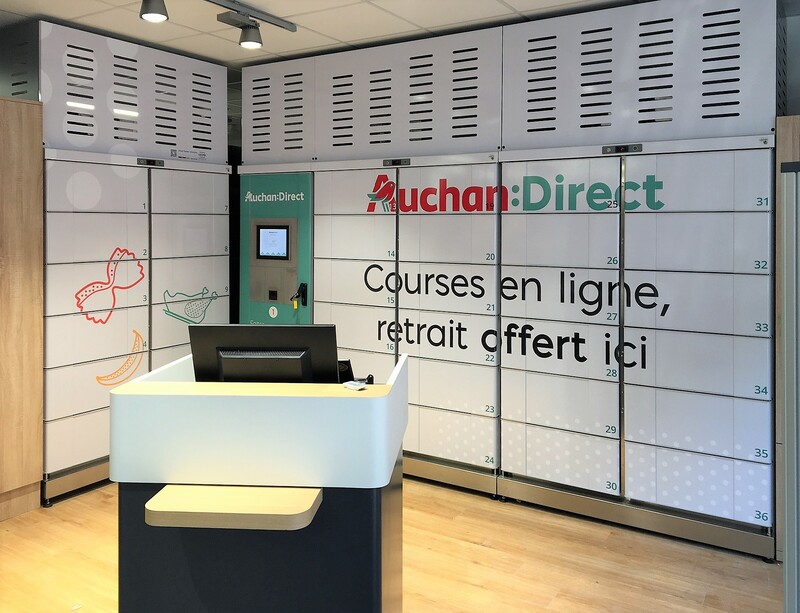 Shopping online, pickup offline: cool lockers system partly covered indoors. Refrigerated lockers for groceries. Your clients order food online and pick it up at anytime - even after opening hours of your shop. 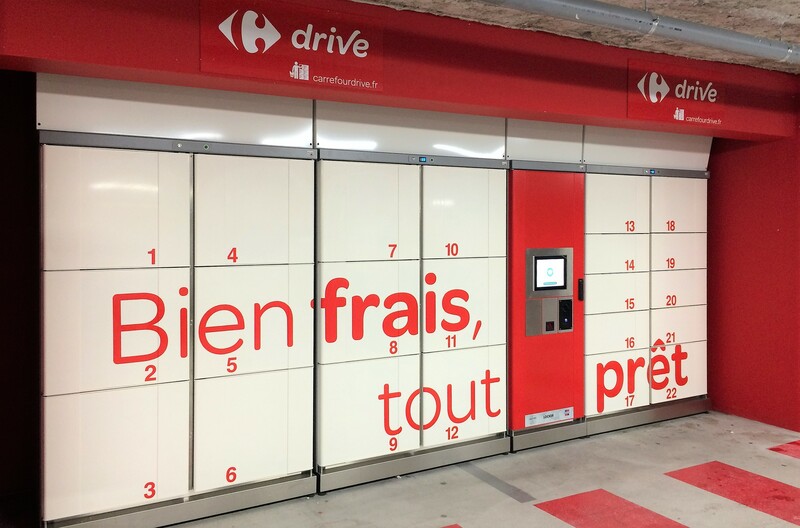 cool lockers system partly covered in France.